There’s a new cover featuring a Victorian kitchen and it’s published by my new English publisher NGP part of Legend Press. I hope it sells lots. 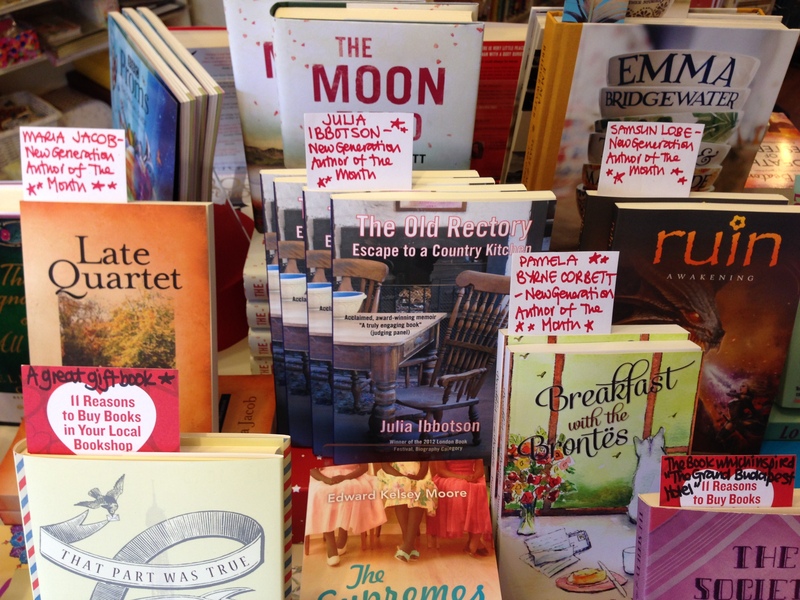 I would love to think that lots of folks are making my recipes at the end of each chapter, and maybe feeling more inspired by my writing. 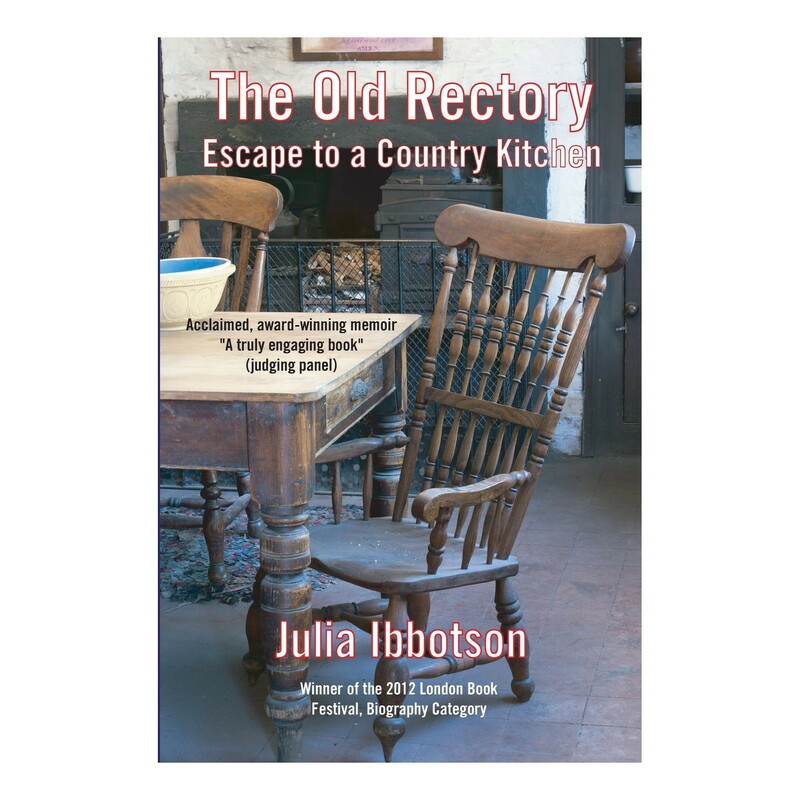 It was really nice that the receptionist at work grabbed me yesterday and said that she had downloaded my kindle version of The Old Rectory and was loving reading it!